Our team of specialists is committed to define the best production process for you and to help you design your products, after having studied your needs. 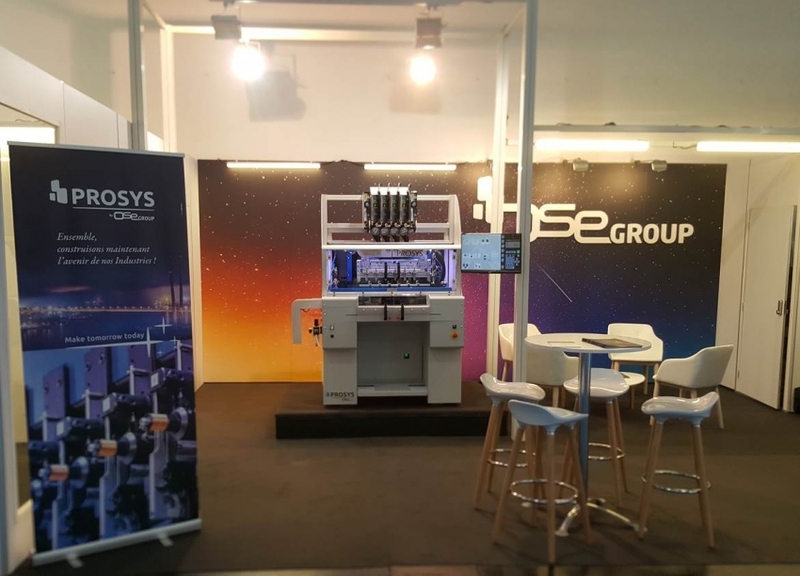 Prosys offers to you a machine able to make prototype winds or pre-serial production, as well as 3D printing. Your technicians will benefit from the knowledge of our engineers and will be able to anticipate and provide for the needs of the machines thanks to continuous training sessions. Our experts are well-versed in many domains, and offer reactive and efficient service, supporting you with remote assistance and preventative maintenances.